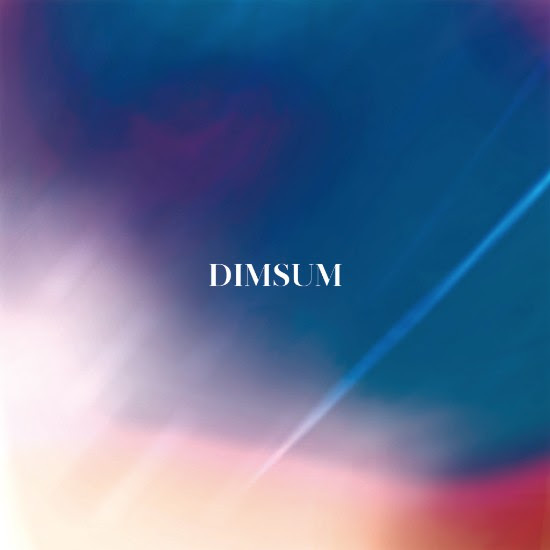 Today, French electronic producer Dim Sum has released his new brand new EP titled Stay. The EP is available everywhere now via French indie label Soundress. Listen here. The release is the culmination of recent singles “Right Track,” “Stay,” and “Just Need,” which grabbed the attention of a wide selection of critics and core fans. Lead off single “Right Track” featured the vocal stylings of French artist Nina Lili J and launched Dim Sum back onto the map invoking subtle summer poolside introspection with the repeated lyric, “Are we on the right track / to a different tomorrow?” — a question of heightened relevance in today’s ever-evolving world. “Stay” followed as change of pace and is a gorgeously arranged slice of disco bliss with sparse emotive vocals adding to its simple allure. “Just Need,” released today alongside the EP, rounds out the string of EP singles and is a bouncy dance track that showcases Dim Sum’s knack for crafting catchy, charismatic, and danceable grooves. Listen to the new single now here. In addition to the previous three singles, the Stay EP contains two unreleased tracks, “Dreamers” and “Softage.” Showing off his production range, the two additional tracks bring the EP full circle. “Dreamers”builds its groove on strong, plucked synth work that meld with percussive elements to create an irresistible dance track. 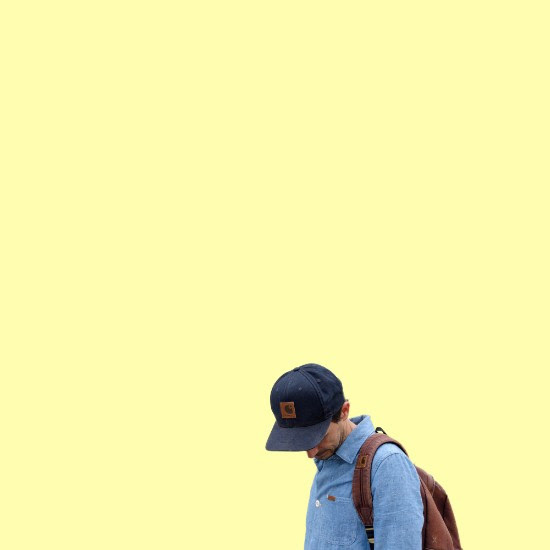 Meanwhile, “Softage” – while staying true to Dim Sum’s French disco roots – takes a more laid back approach with melodic vocals and deliberate rhythmic structure. The Stay EP follows the enormous success of Dim Sum’s breakout single, “High Love,” which was taken from the 2016 Sony Music-released EP of the same name (complete with a colorful video). “High Love” has since received over 5.7MM streams on Spotify alone. Dim Sum first debuted three years ago with “Coucou Disco,” a pure nu disco anthem, and has maintained a strong and growing profile in the electro/disco game ever since. Check out Dim Sum’s dazzling new Stay EP available everywhere now at the links below and be on the lookout for more to come from the producer who most certainly has more exciting tunes brewing in his arsenal.